Schuessler Ferrum Phos No. 4 200 tablets - BULK OFFER! Blood stream oxygenation; chills; fevers; inflammation; congestion coughs; colds. 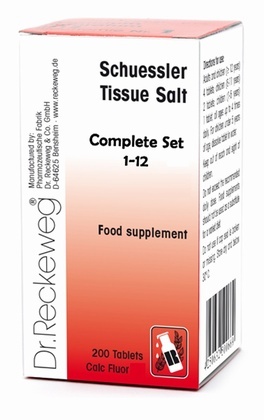 Each tablet contains: Phosphate of iron. Contains lactose. 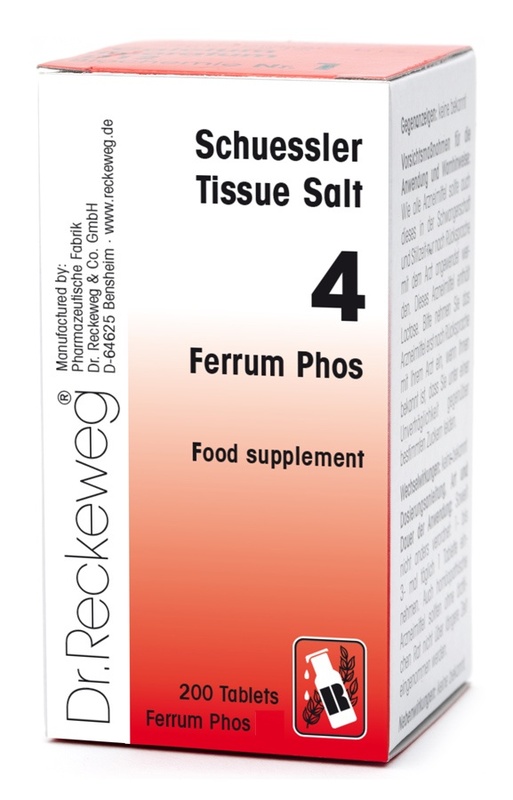 Send Us Your Review of Schuessler Ferrum Phos No. 4 200 tablets - BULK OFFER! New Era Ferr Phos No. 4 240 Tablets - SPECIAL OFFER!